"OLED, Change Your Lifestyle : Its Technologies"
"The CASE is Building for Automotive Displays"
"Towards the Record Efficiency of Si Based Solar Cells"
"New Technology for Logic Circuits toward Future Electronics"
"Emerging Technologies for High-Efficiency PV"
"Recent Progress in Sensing Devices"
AM-FPD'19 Final Call for Papers is released. 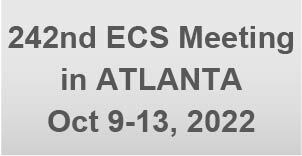 We decided to issue the endorsement letters for excellent papers to "IEEE Journal Electron Device Society" (J-EDS) or "ECS Journal Solid State Science to Technology" (JSS). 1. Please select which journal you wish getting the endorsement letter when you submit a paper to AM-FPD. 2. Endorsement letters will be issued to excellent paper from the AM-FPD committee after AM-FPD'19 workshop is held. Please attach your paper of AM-FPD'19 and the endorsement letter when submitting your manuscript to each journal. You make sure to add in your reference list when you reuse the contents (figures/ tables) used in your paper of AM-FPD'19,. 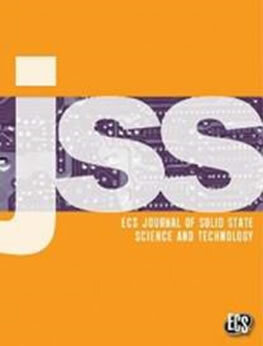 Please register your ID and password before submission your manuscript to each journal. Copyright © FTFMD. All Right Reserved.